This has been the month of deals that do not go as expected. We’ve had buyers walk, neighbors crash open houses trying to torpedo our efforts, a short-sale/bankruptcy sale stretch waaaay out, and oh my God, does every single appraisal suddenly have to take a month? Don’t get me wrong, this is really not going to be about me whining that things have been a little tough. Sometimes work is work. If we couldn’t handle the occasional challenge, we wouldn’t last long in this business. But I am going to whine a little, and hope that you will take to heart what I have to say. 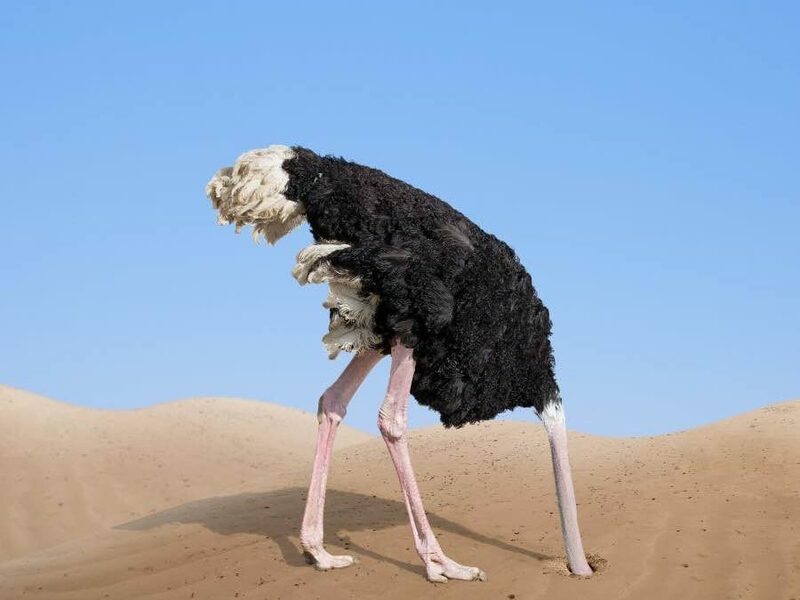 Please, please, please, if things start to go sideways on you, DO NOT stick your head in the sand and hope someone else will solve the problem. DO NOT stop taking calls. DO NOT wait days to let your clients know what’s happening. And DO NOT squander this opportunity to show your clients you are there to fight for their best interests. You can’t always anticipate where trouble will come from, but the longer you’re in the business, the more you’ll be able to prepare your clients for what might happen. We all know some banks are terrible about hitting close dates for example. I’m not one to call such entities out online though, wouldn’t want to ruffle feathers. So we’ll just say watch out for Fells Wargo, and B of Nay, to (not) name a few. We have to take care in our efforts to put our clients in a preferred lenders hands, knowing that some may suspect we have some kind of vested interest besides wanting to see a positive outcome. So sometimes we end up having to deal with a sub-par lender. When that happens, just be ready to jump in and make things happen, and if you can, try to avoid the temptation to say “I told you so”. No real upside to making your clients feel bad. Just do the work, get it done, and make sure they see you doing it. That’s how you’ll create raving fans. Take every opportunity to communicate with your clients. Remember that things that are just a part of your day-to-day are a very big deal to them. And agent to agent communication? Also so important! Don’t hide. It doesn’t make things better. It just pisses us off, and gives us no choice but to assume worst case scenarios. Just pick up when we call, text us a quick update, tell us you’re waiting to hear back from whomever….just don’t bury your head in the sand. If you are going to last in this business, you’ll likely find yourself in a deal together down the road, or maybe yours will be one of many offers on a popular listing. So play nice.